Since the foundation of Tost company, we are engaged in sports flying with passion. More than 60 years of experience in developing and manufacturing of aviation safety equipment are the result. Customer satisfaction is our highest goal. The customer is the king – he should like to come back – and not like to send the product back. Since 1969 Tost hold a LBA approval as Design and Production Organisation (LBA= German Aviation Authorities). In the meantime, all approvals are issued by the EASA. In yearly audits through the aviation authorities, the compliance with quality standards is checked and kept record of. Over and above those official regulations, we live the quality thought in our every-day work. Modern manufacturing techniques, economical resource management and the long lifetime of Tost products are our contribution to the protection of the environment. 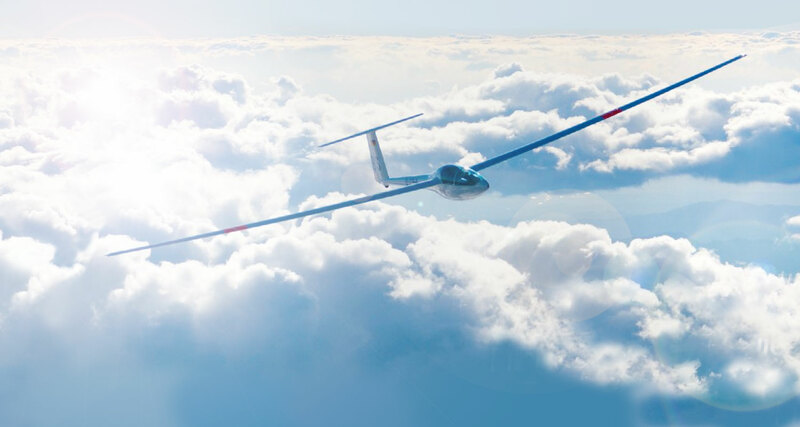 Gliding is an ecologically friendly sport. Long standing relations to our customers, suppliers and employees stand for the continuity in our company.